Dedicated Master Locksmiths, Safe & Vault Engineers and Electronic Security Installers. Established in 1928, Rossells is a highly regarded and trusted part of Leicester’s history. 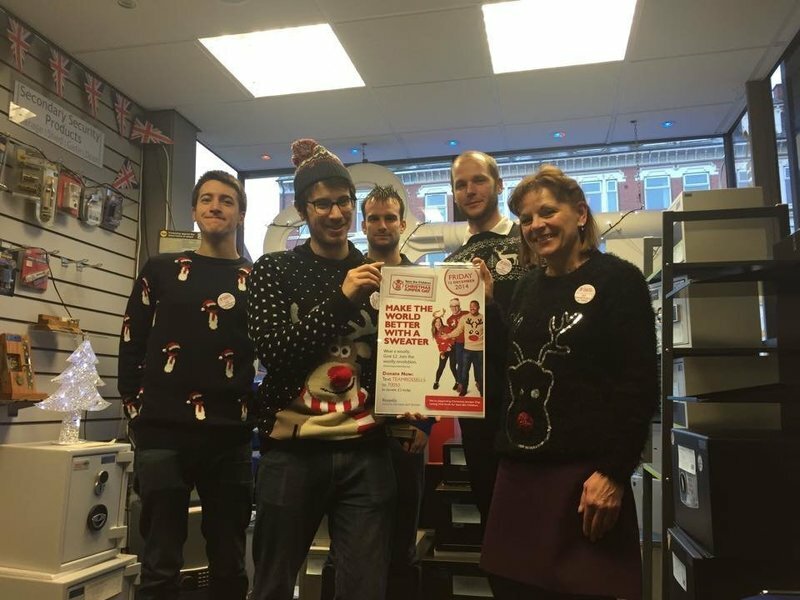 Our small family run background has paved the foundation of our caring customer service, and the quality of our workmanship is the reason we are the all round go-to supplier for thousands of residential and commercial customers around Leicestershire and Rutland. All work was carried out to a very high standard. 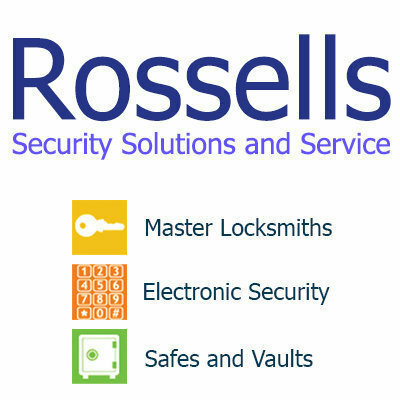 Graham was very helpful and professional and we would whole heartedly Recommend Rossells for any security work. From beginning to end Rossells provided an excellent and very professional service. Thank you to Rob and his team for ensuring our home is safe when we are away. Rossells are the best firm I have experienced working for me; the work done is excellent and the products very good, the tradesmen are knowledgeable and professional, prompt and reliable. They came to the house free to discuss the job in advance and always went to great lengths to explain things and answer queries and the aftercare is excellent too. It is very easy to contact the firm at any time, and the monitoring of the alarm service is also excellent. 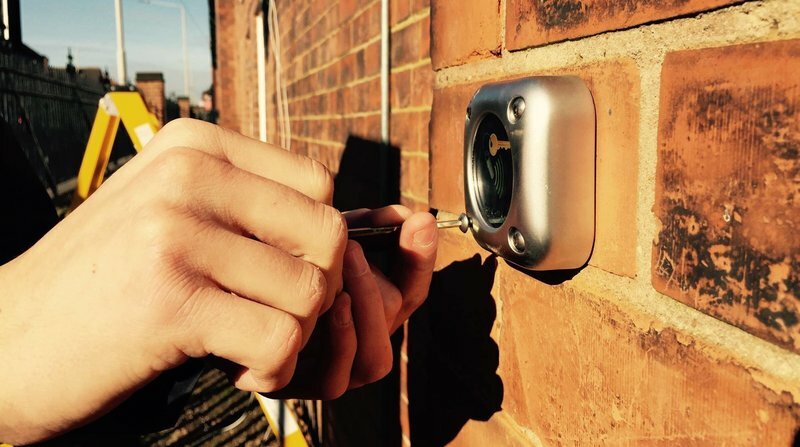 A locksmith arrived within the hour and replaced the broken lock. Friendly engineer and great service. Graham the fitter, went the extra mile. Extremely happy, would use again. All excellent from quote through to fitting and after sales. Simply can't fault the service provided by Rossells - good service, excellent products and exceptional customer service. Highly recommend.